Ezt a terméket eddig 306 alkalommal vásárolták meg! 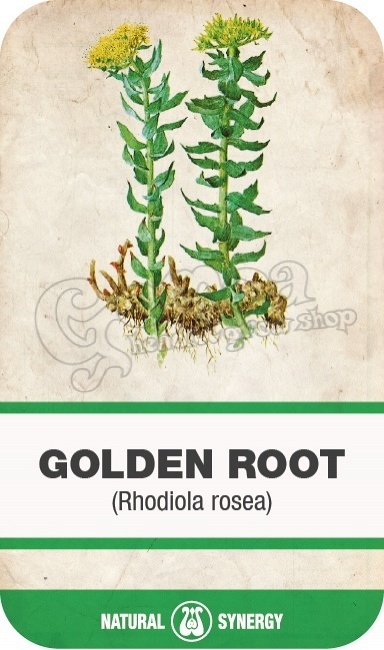 Golden root is a perennial plant that is indigenous to Eastern Siberia, the mountains of North America, Central Asia and Europe. 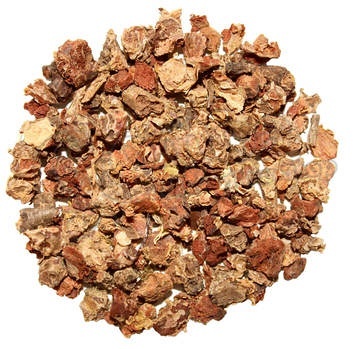 Rhodiola is included among a class of plant derivatives called adaptogens.